There are common grocery household items, which has its own label for expiry date & we normally throw it off when the date expires. However there are some other items also, which doesn’t necessarily carry an expiry date, but their effectiveness goes down after a certain period of time. 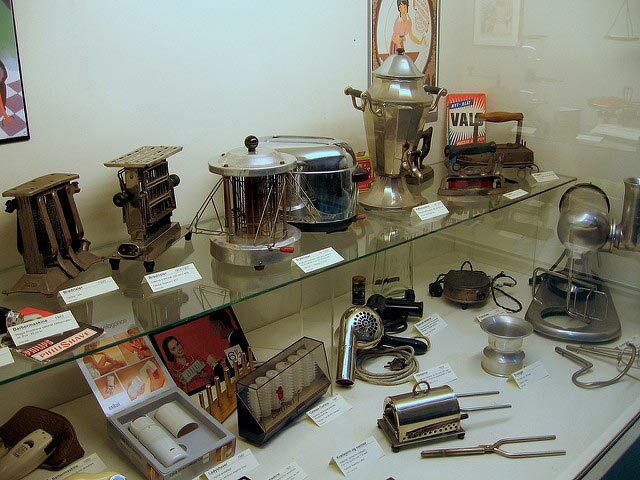 Following discussions will help you realize when you need to stop using these household items. An excellent environment for the growth of bacteria is wet towel. 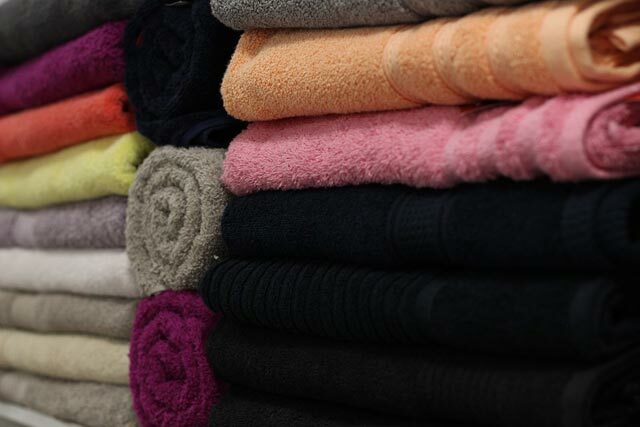 Doesn’t matter how much you wash it, after almost one or maximum three years of use , your washing machine won’t be able to remove the bacteria completely, so its better to change your towel than contracting any infection. 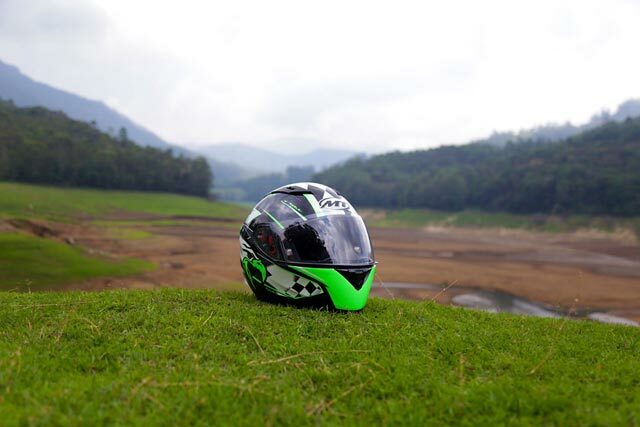 Bike helmets can drop in effectiveness with regards to safety after 2-5 years or if your helmet have suffered any type of trauma or crash. When your bike helmet is damaged, then don’t waste any time in replacing it. Otherwise change it after every 3 to 5 years or according to the manufacturer’s suggestion. There are a few companies available, who replace the helmet on a discounted rate. You just need to search for that company. 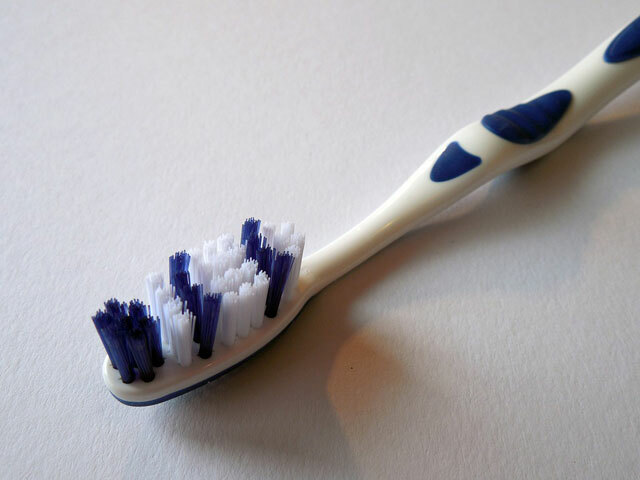 Though as per suggestions we need to replace our toothbrush once every three months, however if you had flu then you need to change it quicker, otherwise it could make you fall ill again. 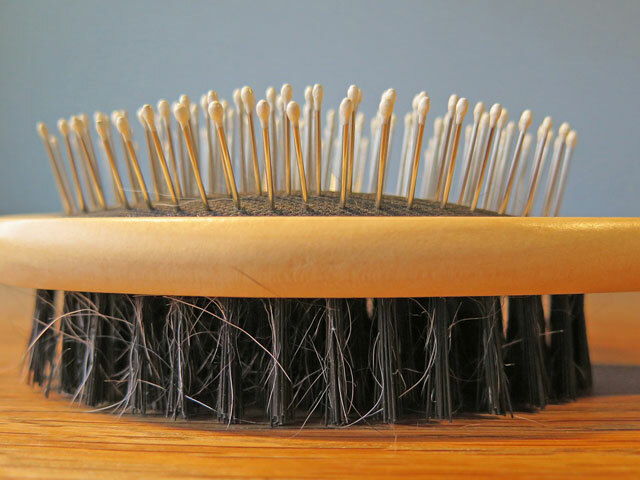 If you notice changes in bristles, like them being tattered or arched then don’t waste any time in replacing the brush. 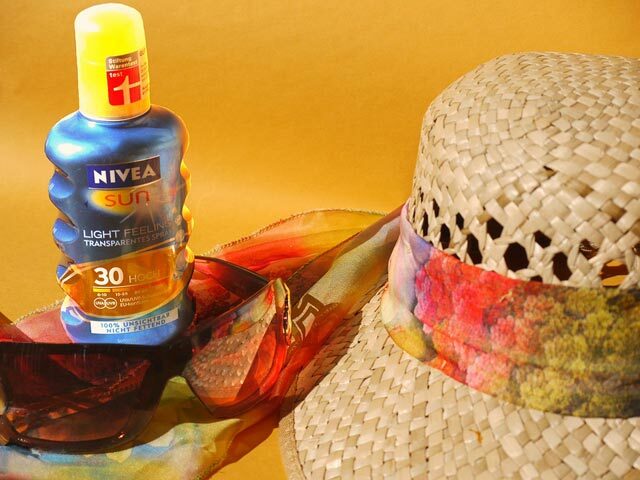 Majority of sunscreens can work well for almost 3 years. Sometimes it contains an expiry date & sometimes it does not. For the last scenario you need to put a label on it mentioning the date of purchase. That way you can easily discard it after 3 years. Sometimes if you notice any discoloration or variation in its consistency or if your sunscreen faced excessive exposure to heat, then you need to trash your bottle. 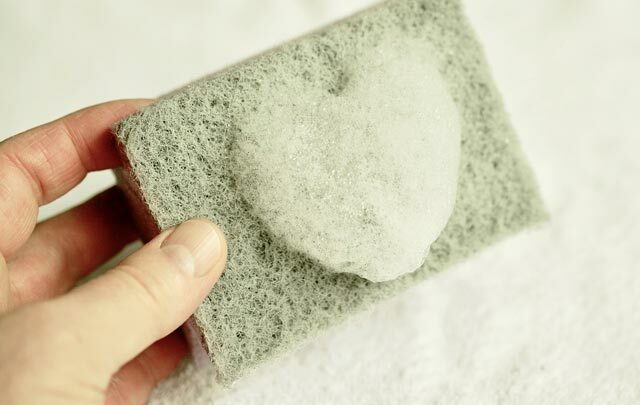 According to experts we need to replace our sponge once every couple of weeks. If you don’t let it dry after use, it can turn into an ideal place for mold as well as for fungus. Though you can wash it with boiling water, however it needs to be changed after a certain period of time. 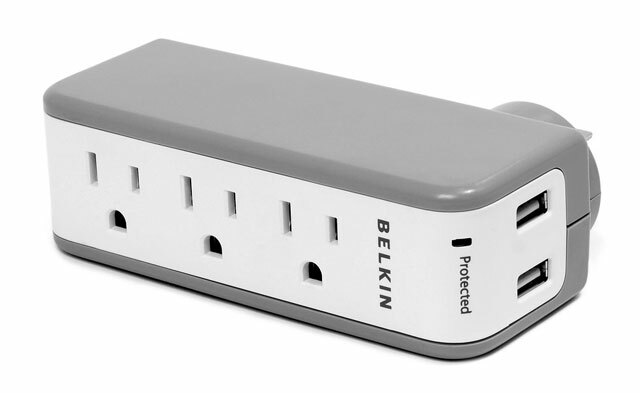 Once your power strips are overworked, they can be a reasonable fire threat. 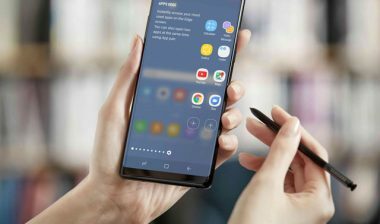 No matter how much you have spent on it, it has its own capability to stay active. After that you can still push it to work, but it will consume more energy than usual. To get an idea about the age of your power strip you can check the warranty period duration. The general rule is that if they become too hot or show signs of discoloration then it needs to be replaced right away. We all know that comb needs to be cleaned very often & it should be done at least once every week. On the other hand, just cleaning is not enough, you need to change your hairbrush every six to 12 months. Old comb can create irritation of even infection on your scalp. According to companies producing them, usually they stay effective for five to fifteen years. If you are not aware of this fact, when you have bought the fire extinguisher, then you need to monitor the gauge regularly. It will be functional as long as the needle appears in the green area. After you open the seal it only stays effective for a few months, then it transforms into water. Doesn’t matter if you are yet to open the seal, it needs to be trashed after a year. When you notice that it’s not able to produce the fizz anymore, then it’s time to throw it off. You can use a standard pillow for almost two to three years. Over that time your pillow will gather the dust, sweats from our body &will turn into a dust heaven. 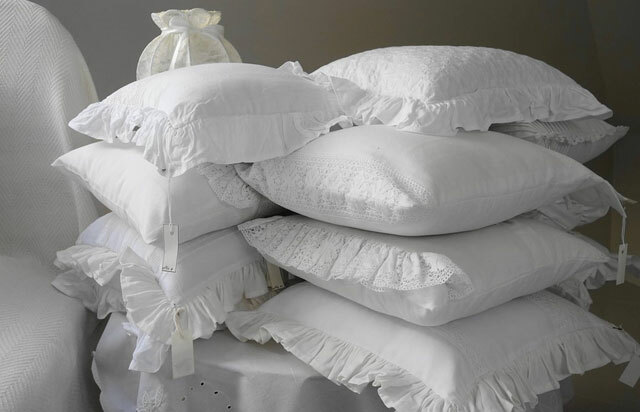 The more your pillow turns old it becomes uneven & also can change its shapes too. This could be a major reason for your neck or back pain. Usually insect repellents loose its ability to work almost after two years, from the day it’s produced. Most of the bottles carries an expiry date & you just need to follow that. Usually bleach loses of its disinfectant power in 3 months. 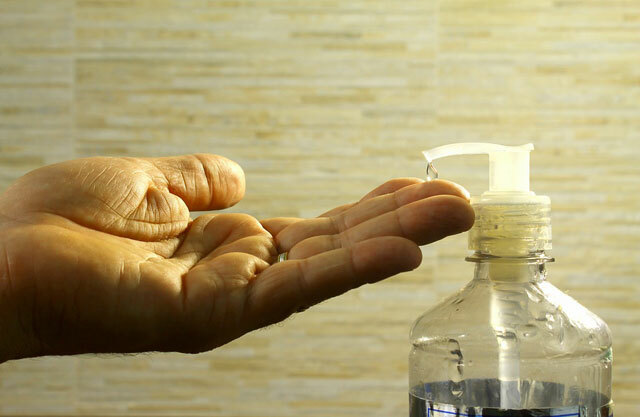 When your disinfectant products lose their effectiveness as per EPS standards, it means it’s not able to clean your bathrooms (disinfect) properly.